The picturesque spa town of Ilkley, situated in the WharfeValley, at the Southern gateway to the Yorkshire Dales rose to fame in the nineteenth century when thousands visited to ‘take the waters’, breath the fresh air and enjoy first class hotels. Nowadays, the town has around 15,000 residents and is still renowned for its fresh air, moorland, quality accommodation and excellent food and drink. Naturally, a significant number of cafés and restaurants has become established. At last count there were a staggering 53 cafés, coffee shops, restaurants or hotelsserving a wide range of quality food and drinks. 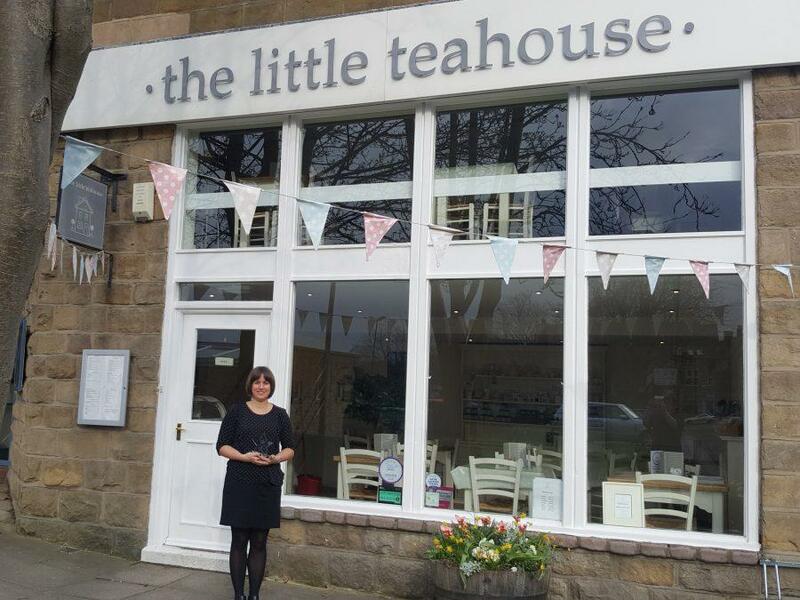 The Little Teahouseon The Grove Promenade, Ilkleystrives to be an oasis of calmin an increasingly chaotic world. It has customers who visit each day of the week and who really feel they arepart of The Little Teahouse. Claire (Owner) and the team try to make the Teahouse customers feel immediately at home by remembering not only people’s names but also their ‘usual’ order. The staff will engage with customersin afriendlywayand will deliver a personal service. It isn’t easy to build a team prepared to work incredibly hard, take on responsibility and develop this personal service when pay can belittle more than average,however that is exactly whatClairehas achieved. The key is to stay focussed on delivering the value that The Little Teahouse customers want and can’t find elsewhere. The economics are tough,so for the smaller independents life is extremely challenging. Despite this, The Little Teahouse has grown sales and profits sustainably. Even in a crowded market ithas very few competitors. 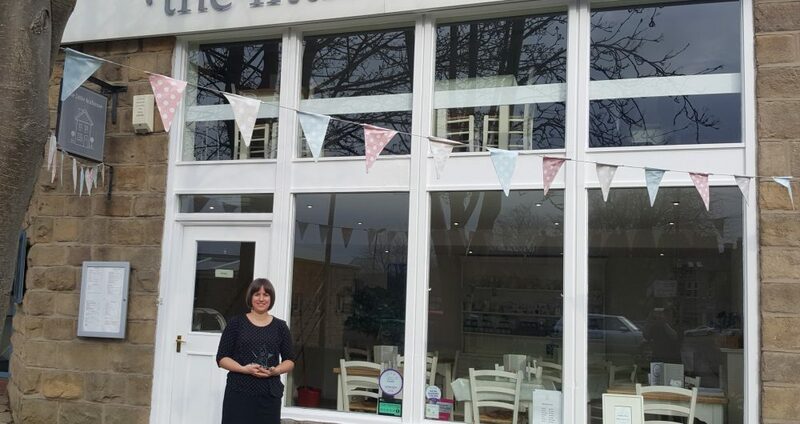 The Little Teahouse won ‘Best Customer Service’ in the 2018 Ilkley Business Awards which was voted for by the customers themselves. Winning Food and Drink Business 2019 is proof of the focus and hard work of The Little Teahouse Team.